The XVIth Warrior Blog: Another win, another bonus point! 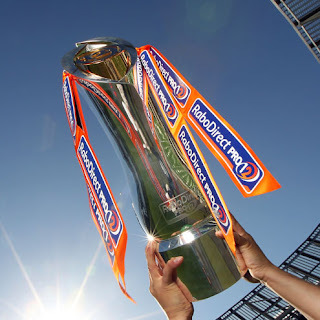 What a win!! Happier than a pig in... well, we are happy. We are sore headed (thanks to Viper Westend for a great night) and we are loving it! We imagine there are many in the same vein! We include headaches from the awesome noise produced by we the Warrior Nation! How amazing were we?! Credit where credit is due! Thanks guys for the assist in the raffle and for coming down to pick up your awards. In other news, the winners of the raffle will be contacted so arrangements can be made to give you your prizes. 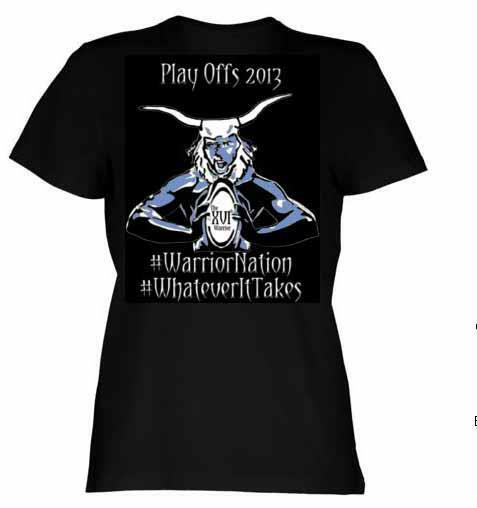 Also we have an exclusive Play off t-shirt offer for XVIth Warrior members! This offer is available to existing and new fully signed up members (please complete the registration process via the membership tab at the top of the page). Due to time restraints this offer will expire at midnight. Details have gone out to existing members, the offer will be sent again on Sunday 21 April 2013 to capture any new members that sign up and complete the full registration process in that time.